A short clip on TV Patrol Southern Tagalog for its special segment called Bida Voice just made by day. This segment shows brief interviews conducted by the reporters with common citizens willing to express their sentiments about current issues in front of the news camera. Today’s feature asked people on the streets what their reactions were to Manny Pacquiao’s stunning loss to Marquez in Las Vegas yesterday. I always find amusement watching fellow Batangueños make fools of themselves; but today’s segment was particularly amusing. “Ay ‘di naalaman n’ya ngayon na ‘di lahat ng araw ay mananalo s’ya,” one middle-aged woman declared, thoroughly enjoying her brief time in front of the camera. Personally, I was only mildly interested in the bout in the first place. While I watch Pacquiao fights like everyone does, I found limited appeal in a fourth edition of the same novel. “Parang mahina s’ya ngayon,” a young man said, obviously disappointed. It was the last interview, however, that had me guffawing loudly – brief though it was. The young man was actually walking away after being accosted by the news crew. Did he have anything to say? “Ay ano ga pô ang nangyari kay Pacquiao?" he asked, so obviously totally clueless. 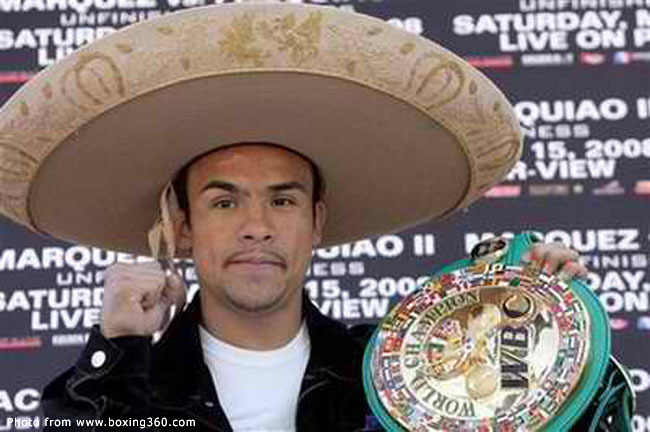 Somehow, it was refreshing to hear someone who puts into perspective the result of the nth Pacquio-Marquez yesterday. While I am as disappointed as everyone else by the loss – and a knockout has got to be embarrassing - even this should not be allowed to detract from the more pressing concerns that need attention. The lives of those unfortunate enough to be along the way when Pablo was being the unwanted guest comes to mind. A Pacquiao loss is tragic; but it comes nowhere near. In fact, I did not even bother. For reasons only the local cable provider can explain, none of the stations carried the bout live. As happens when others get their feeds live, the Facebook NewsFeed invariably started to stream with announcements almost as soon as Pacquiao hit the canvass. Any suggestions that Pacquiao is done as a fighter are way off the mark. He is not young anymore; but then, neither is he too old. In fact, Marquez is older. 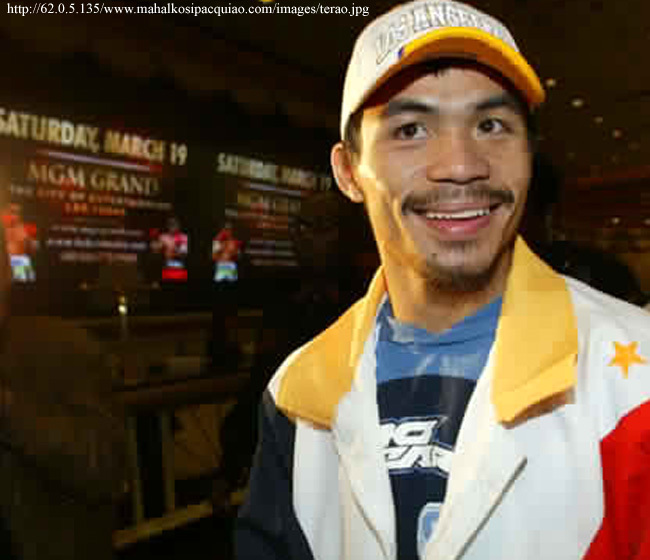 Pacquiao is still a quick, technical and powerful boxer. What disturbs me is the quickness and almost philosophical way with which he dismissed the loss – as he did after losing to Bradley. Boxing, by its very nature as a sport, requires aggression and controlled anger. Is it just me; but Pacquiao has looked to me for a while now as though he has this aura of serenity that just does not seem right for the sport. Maybe he does not have the same desire of old; and, indeed, what more mountains are there to climb for one of the best boxers ever? Even the loss to Marquez, embarrassing as it may be, cannot take that away. Perhaps it was really a lucky shot that floored and knocked Pacquiao out cold. On the other hand, in sport it is also said that true champions make their own luck. Trust Mommy Di – as usual – to steal the limelight with her brief cameo on the evening news last night. Now, she blames the pastors responsible for Pacquiao’s change of religions for the loss. My word, but what has one got to do with the other? It is not as though one religion’s God is really any different from the other’s. Besides, does anyone really expect God to take sides? It is not up to me to say; but the truth is that the only one who can say if Pacquiao should still fight is none other but Pacquiao himself. I just hope he goes when he is still the people’s champ rather than when he starts to appear like yet another ageing champ fighting an obviously losing battle against none other but time.